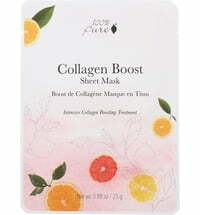 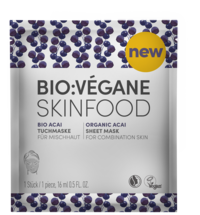 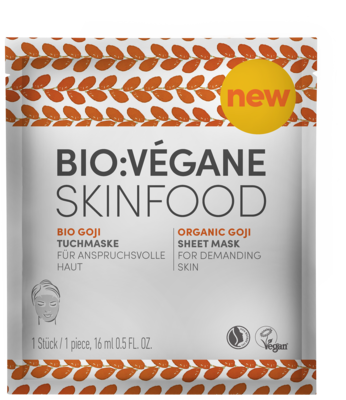 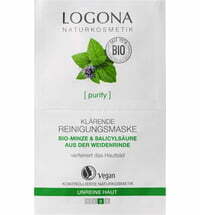 The vitalising cellulose sheet mask protects and cares for the skin. 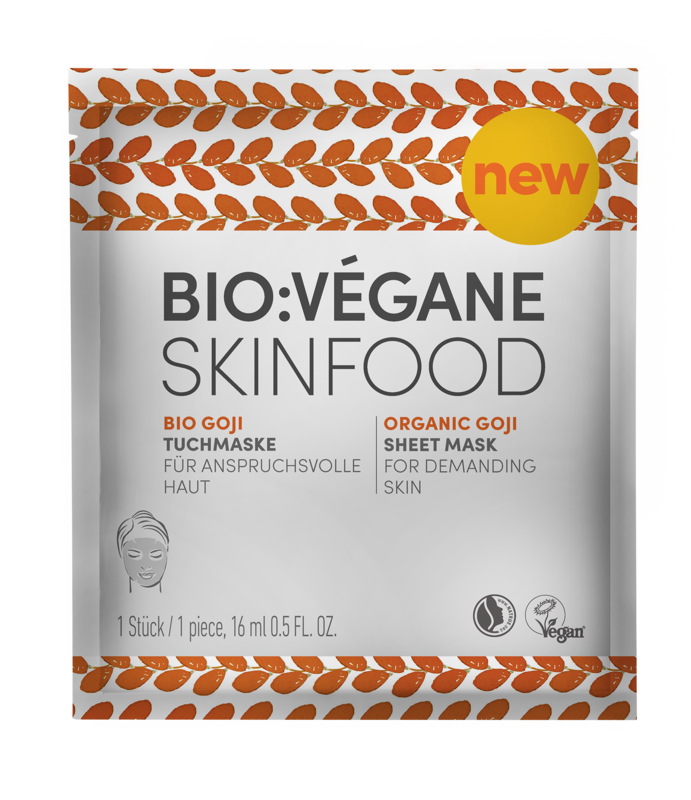 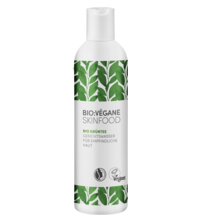 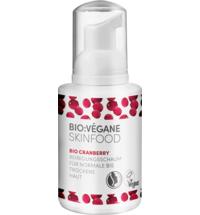 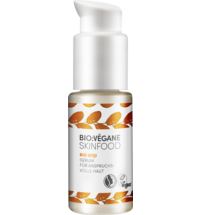 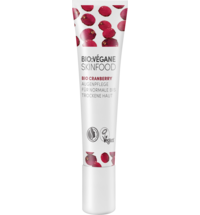 The contained active ingredients obtained from organic goji and paracress extracts protect the skin from free radicals while preventing premature aging. 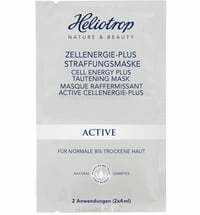 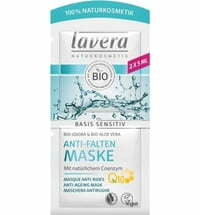 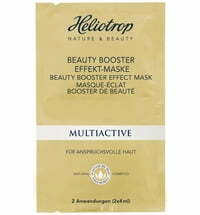 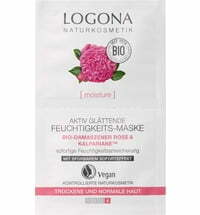 The mask intensively cares for the skin, deep wrinkles are minimised and the skin's natural elasticity is stimulated. 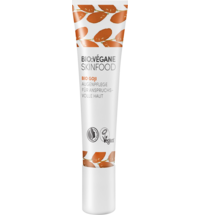 For a radiant and even complexion. 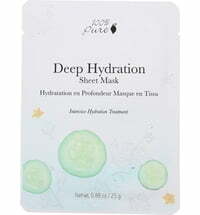 Apply to cleansed skin and lightly press into the skin. 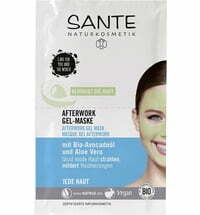 Remove the protection foil and adjust to the contours of the face. 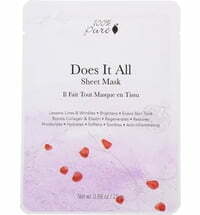 Remove the mask and massage any residue into the skin or wipe away with a cotton pad.